When making the trip to Corinth from the Athens area, visitors will need to drive over the Corinth Canal. This is a small canal that separates mainland Greece from the Peloponnese peninsula. Besides driving over the canal, you’ll want to stop and snap a few pictures before you continue on to Corinth itself. While visiting Corinth, you also should consider visiting the Environment Museum of Stymphalia. Although it is tucked off the beaten path, visitors report that the journey is completely worth it since the museum not only has interesting content, but is also in a beautiful setting. 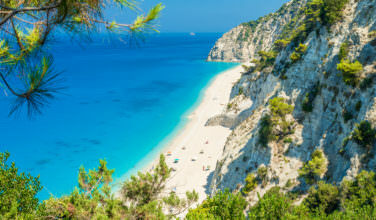 Here, visitors will learn all about the natural environment of Greece. While in the area visiting the museum, be sure to visit the gorgeous Lake Stymphalia, which is nearby. 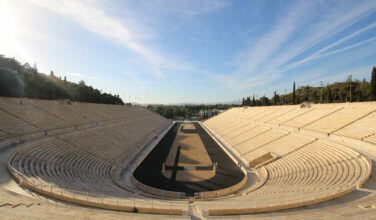 While visiting the area, you’ll want to set aside enough time to really enjoy Ancient Corinth. There are a lot of things to see here, and its best if you give yourself enough time to not only learn all you can, but see the whole thing. Consider taking a guided tour, which will help you cover the most ground. 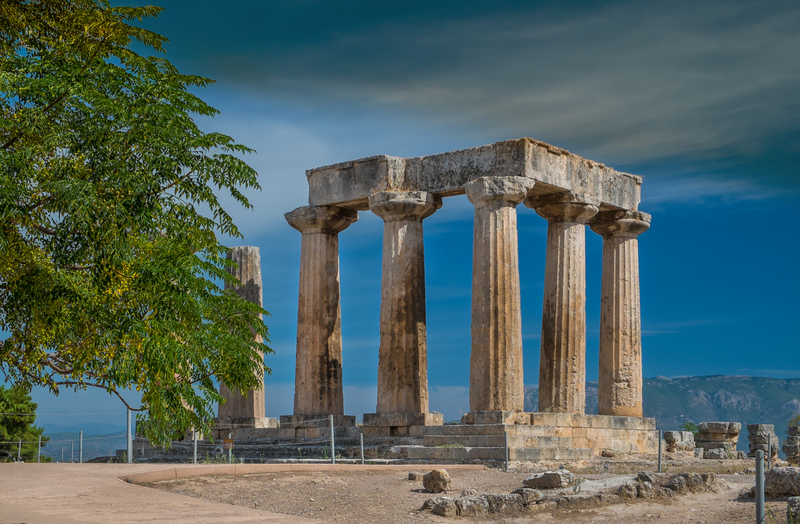 Be sure not to forget to visit the Temple of Apollo and some of the other important structures in Ancient Corinth. If you’re looking for the perfect place to spend time in nature, Lake Iraiou is it! 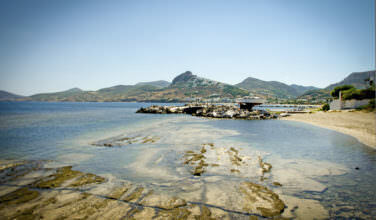 Not only is the lake situated in a stunning part of Corinth, but it also has plenty of things for visitors to do. Whether you simply want to snap a few photographs or you need a great spot for a picnic, the lake won’t disappoint. It’s also a great spot for hiking. You can also soak up the sun here. While visiting Corinth, you should also make sure to visit the modern city itself. Although many people believe that there isn’t much to see in the modern city, there really is plenty to do here. It provides the perfect base of operations for your stay, and when you’re not visiting all the sites, you can spend your time shopping, eating in one of the top restaurants, and walking the streets. While most of the interesting things to see are outside the city, Corinth is relaxing in its own right. 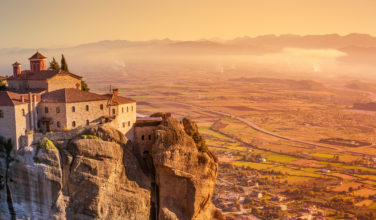 While visiting Greece, consider heading to Corinth, which is not only the area where Ancient Corinth lies, but it is also a great place that is filled with a lot of natural beauty.